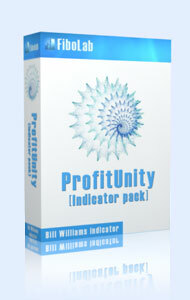 Bill Williams Trading Chaos Profitunity forex indicators pack. "...getting a different, more accurate view of what the market actually is and how it operates. We do this by examining five dimensions of the market. These dimensions could be compared to looking through five different windows, each of which adds to the total picture. Each of these different dimensions gives unique insight into the underlying structure of the market and its behavior."